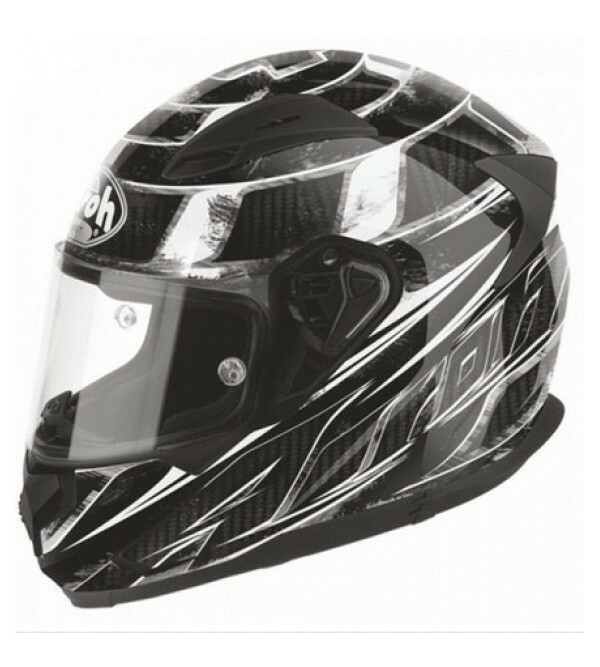 Outer shell made of carbon and Kevl-ar composite fibres. 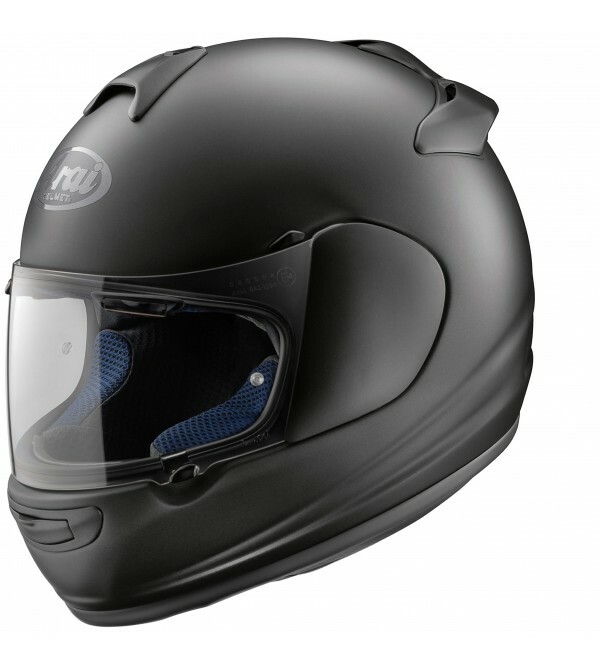 Stratified with the multi axial system, wich ensures top performances with the minimum weightAnatomically designed helmet inner2,2 mm professional Visor, with ECE 2205 appro..
Movement has won the recognition of “Kauftipp” in the prestigious German magazine Motorrad in the competition dedicated to helmets with sun visor.Movement is a full-face thermoplastic helmet, made using materials of the latest gen..
T 600 is the full-face composite and carbon fibres helmet, in two different shell sizes and dedicated to those who enjoy riding and do not want to sacrifice safety. 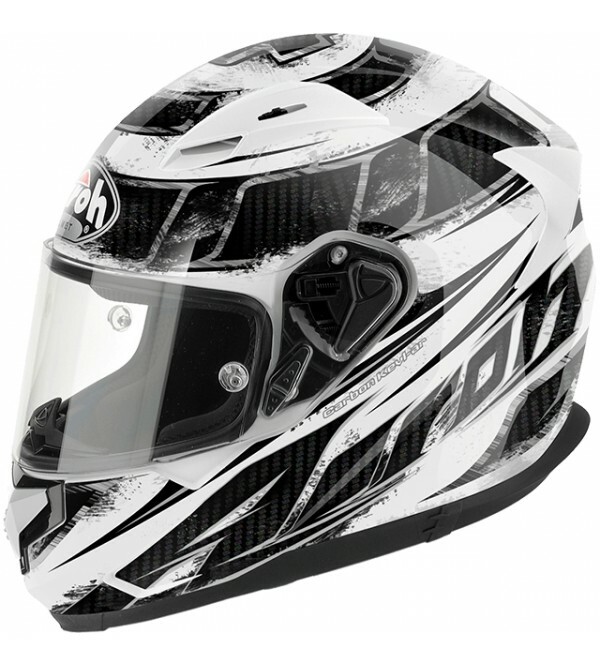 The double ring closure, the removable nose guard and the lo.. 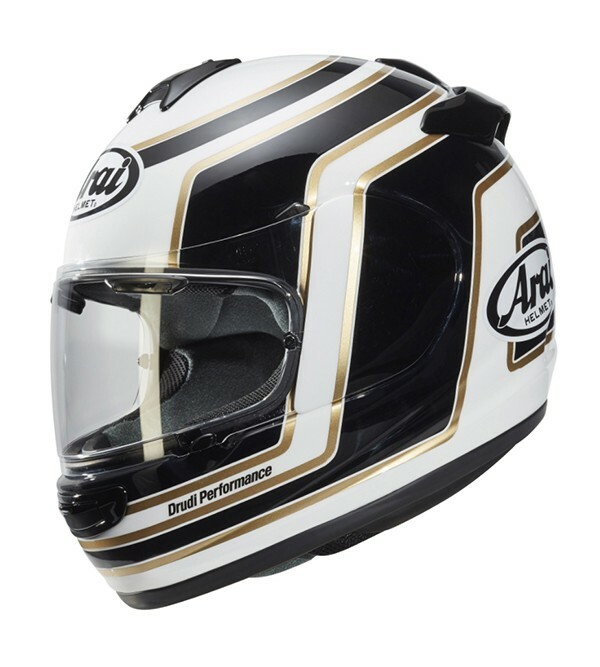 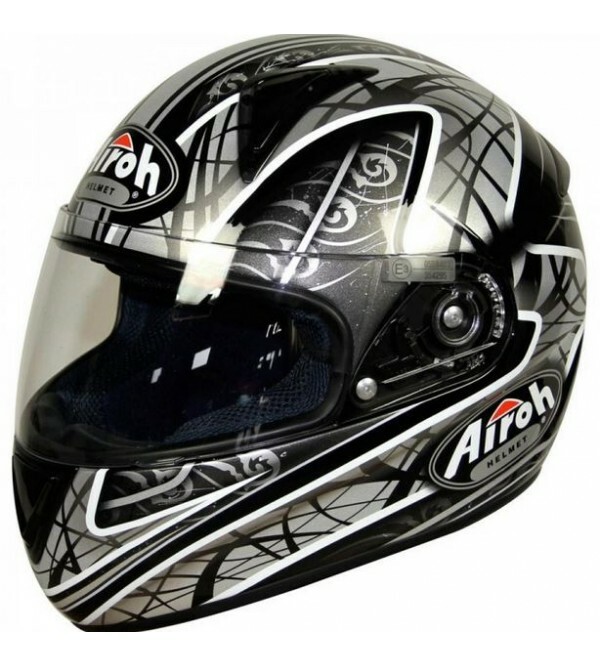 The new Axces-3 offers the comfort and fit Arai is famous for, in a very affordable package. 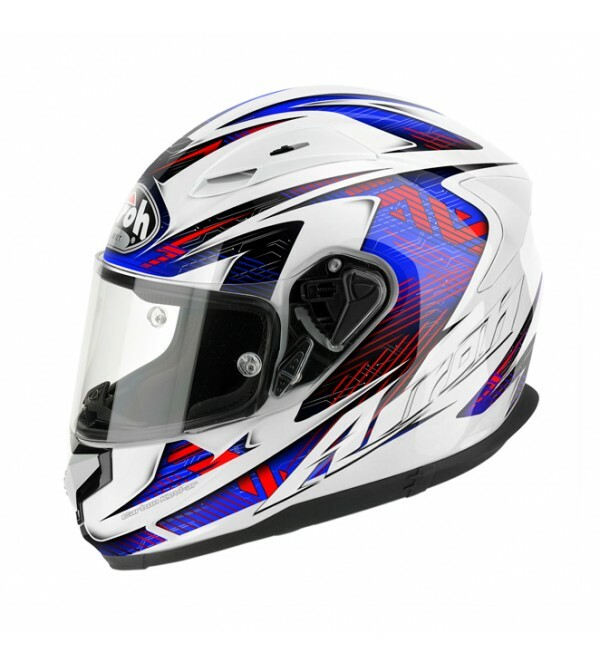 And the Axces-3 is just like any other Arai a premium helmet, with the performance and features fitting to the brand. 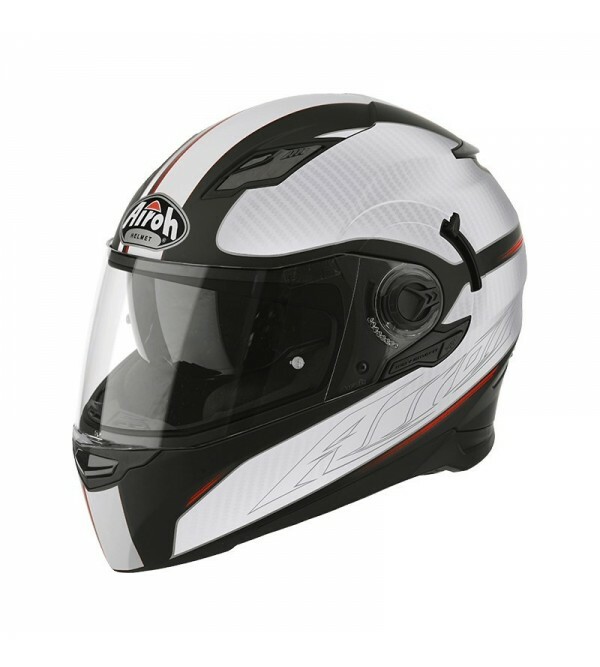 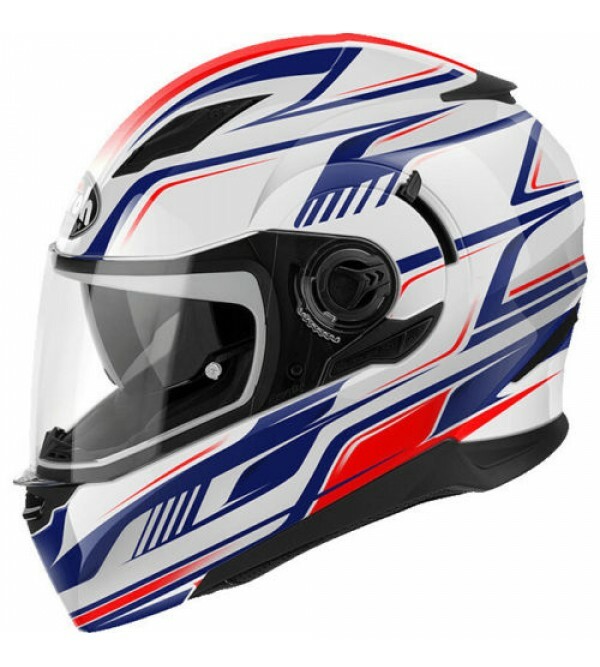 The Axces-3 i..
Chaser-X is the third Arai helmet that makes use of the new VAS (variable Axis System) technology that offers a significant larger and smoother shell area above the SNELL test line greatly improving the important helmet glan..